The ultimate experience through Iran. Special, authentic travel tours. But what exactly does a cultural trek entail? Both nature and culture are the key elements. Through well-marked hiking trails in various natural areas, which are interspersed with transport by bus or plane, we travel from one cultural highlight to another. Along the way, we will visit some typical Iranian villages, with ample of opportunities to communicate with the inhabitants. 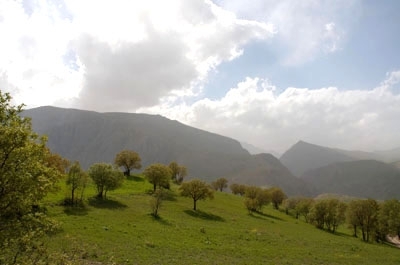 These villages offer a good view of Iranian life in that particular area. Ciran has currently several tours on offer. 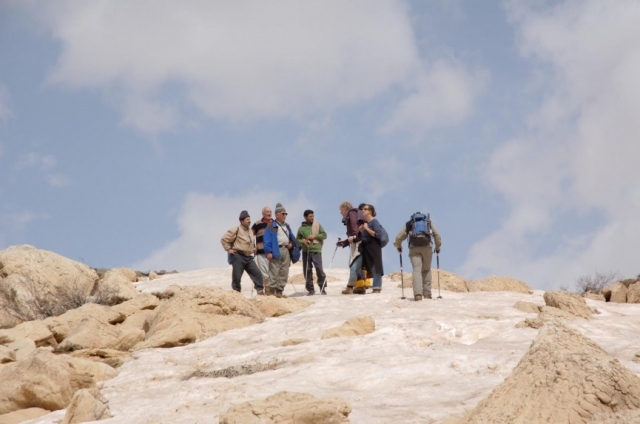 The program shifts from focus on ‘culture and cities’ to a focus on walks in nomadic lands and mountain hikes. 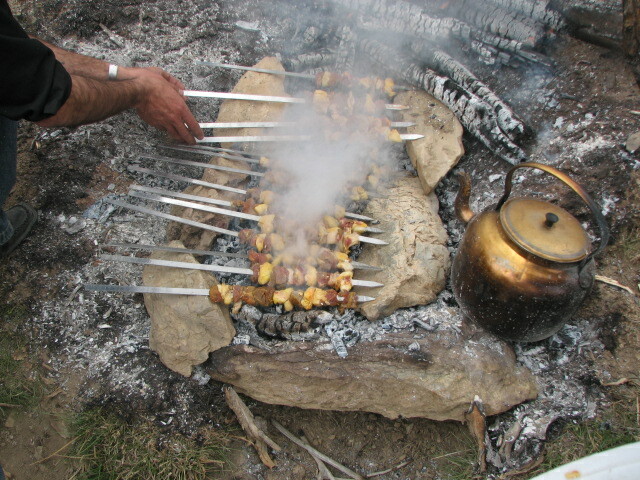 All our trips include both cultural and natural aspects. The final program will be established in consultation with the group. Below you find an example of our way of travelling. The itinerary is a proposed one, reflecting our personal experience, suggestions from our network, and our insight knowledge of the area. My guidance of your tour (free interpreter non-stop available! ), combined with the small size of the group, creates enough opportunities for changes in the travel schedule when required by the group or individuals. Depending on the selected trip, the fee for Ciran’s cultural treks varies. 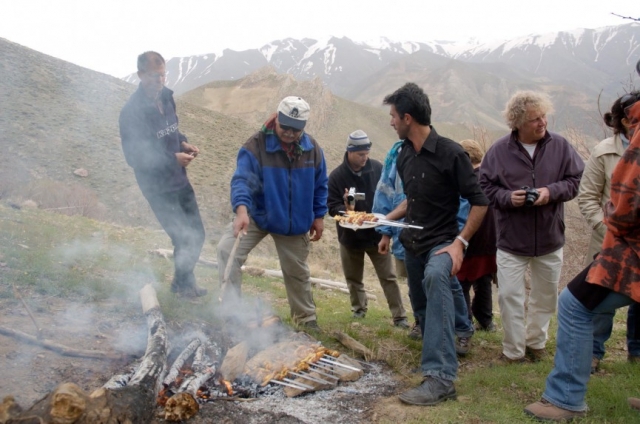 To ensure the highest quality standards, Ciran employs local guides who are specialised in hiking. Throughout Iran, we will move by bus, plane or on foot. All domestic flights are with Iran Air. Find below a brief description of a few days of one of our treks! There is an old proverb that says, “Isfahan, nesfe djahan”. This means: “Isfahan is half the world”, and that’s actually not as far-fetched as it may sound! 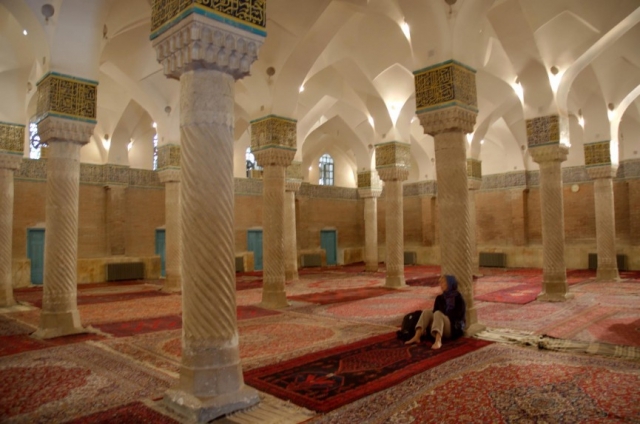 Isfahan is the ‘flagship’ of Islamic Iran. A city with breathtaking charm, with enchanting mosques, beautiful gardens and elegant old bridges and palaces. Its heydays of the 16th-century come back to life here. 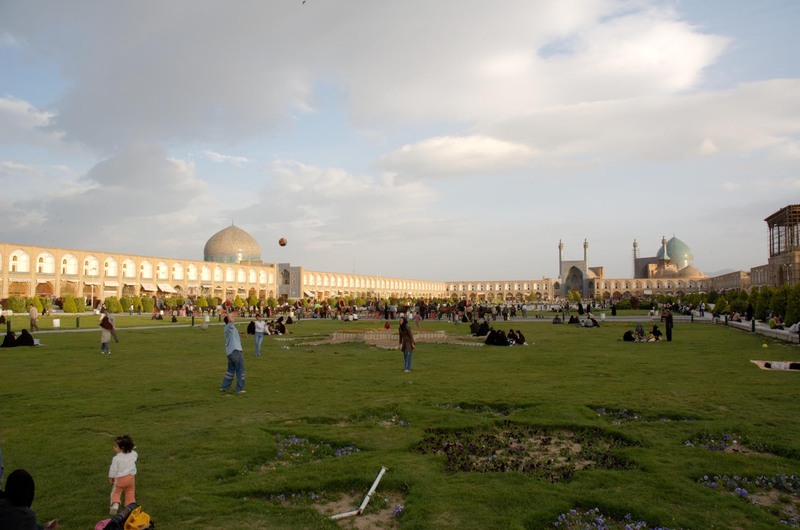 Isfahan was the capital of Iran during the successful reign of the Safavid dynasty, whose main ruler was Shah Abbas. 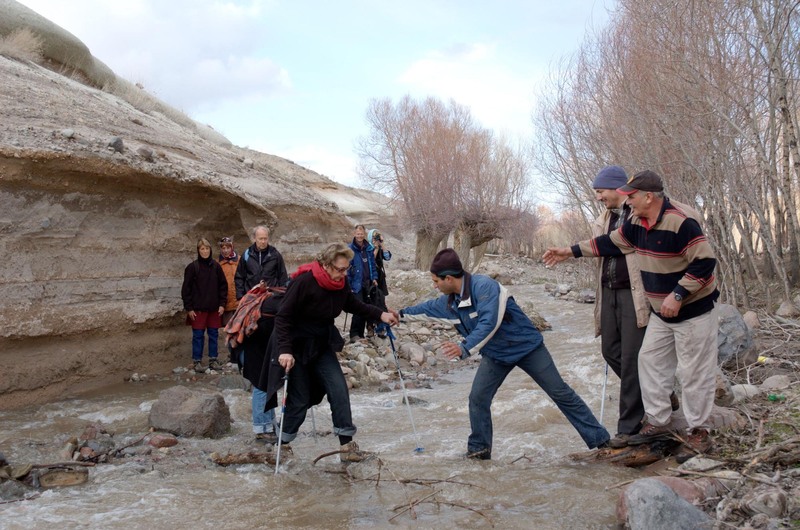 Isfahan is located at the banks of the refreshing Zayaandeh Rood river. Until late at night we can sit in the tea houses located under the ancient bridges and taste the city’s typical oriental atmosphere. 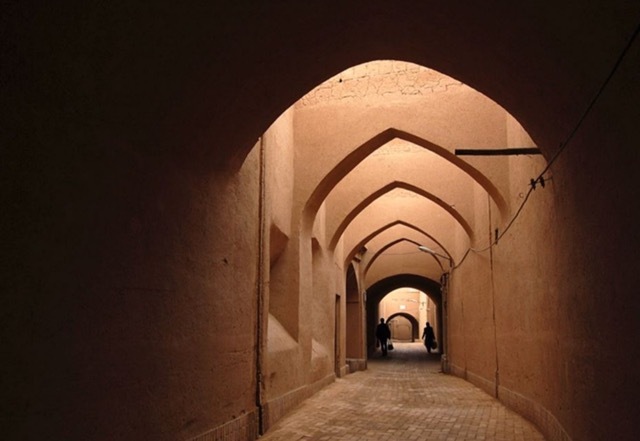 In Isfahan, one also finds the country’s most accomplished artisans. This turns Isfahan into the best city to buy souvenirs. 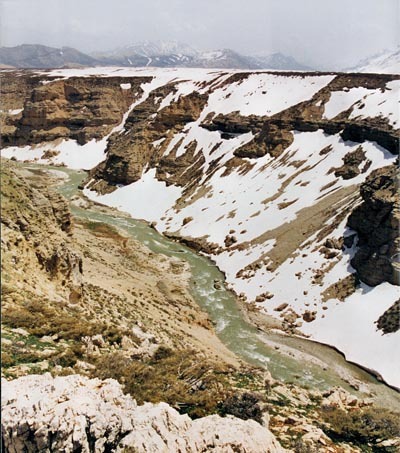 During the two-day hike that follows, we explore the high plains of Zaard Kuhe Bakhtiari, where summer and winter literally co-exist. 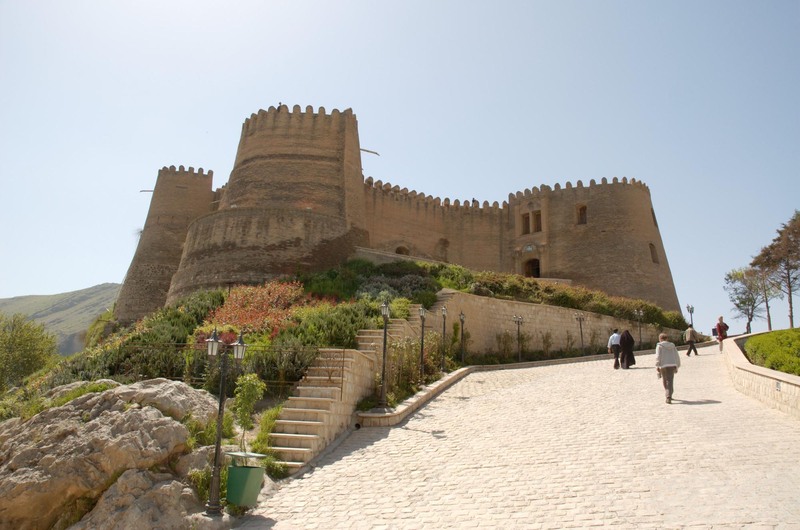 Also, we will meet one of the largest nomadic tribes of Iran, the Bakhtiari. This enables us to behold from nearby how these nomads have been successfully living in harmony with nature for centuries. Iran is a country of spring, summer, autumn and winter! A country of snow and sun!